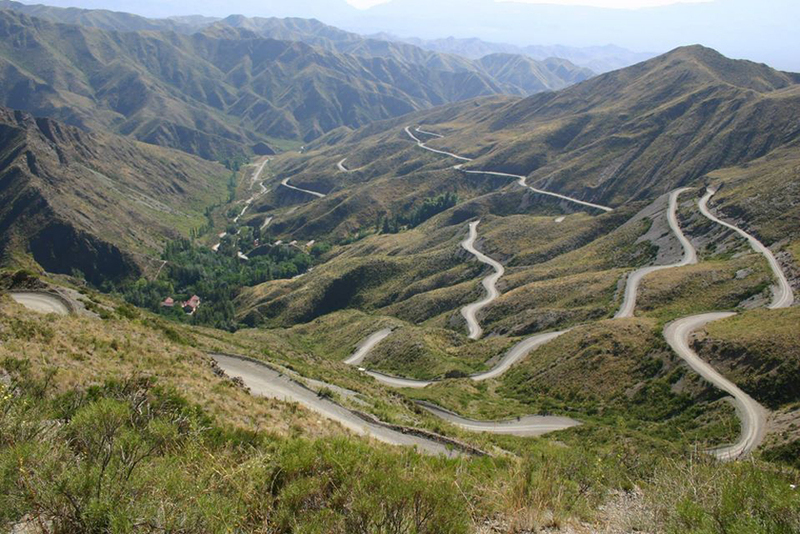 The main attractions in Congo are associated with exotic scenery and diverse forest landscapes. Some tourists who visited the Congo it is a dream vacation. 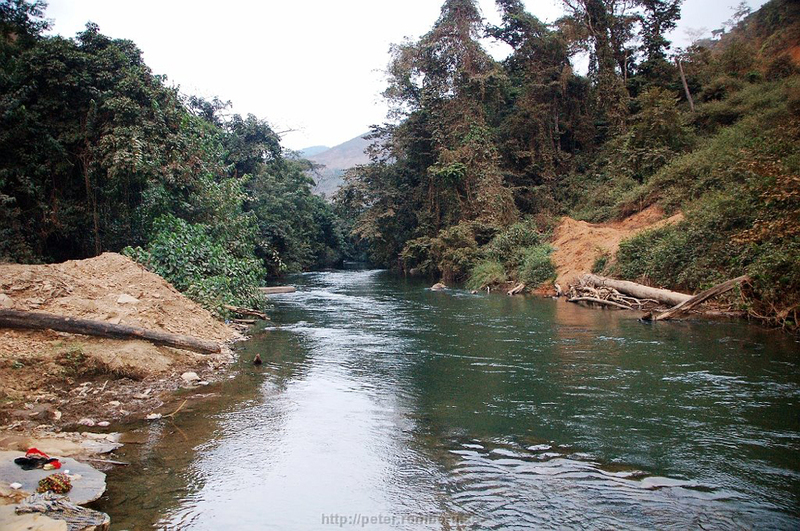 Other travelers believe that the neighboring Democratic Republic of Congo is beautiful and rich in natural resources. We should not confuse the two west African countries. Republic of Congo is a former French colony. The capital is the city of Brazzaville. 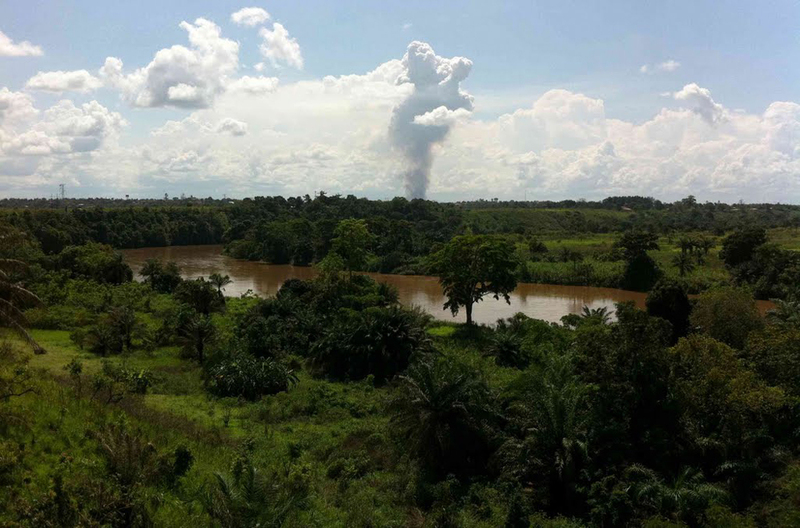 Only a river separates Brazzaville with other capital Kinshasa. 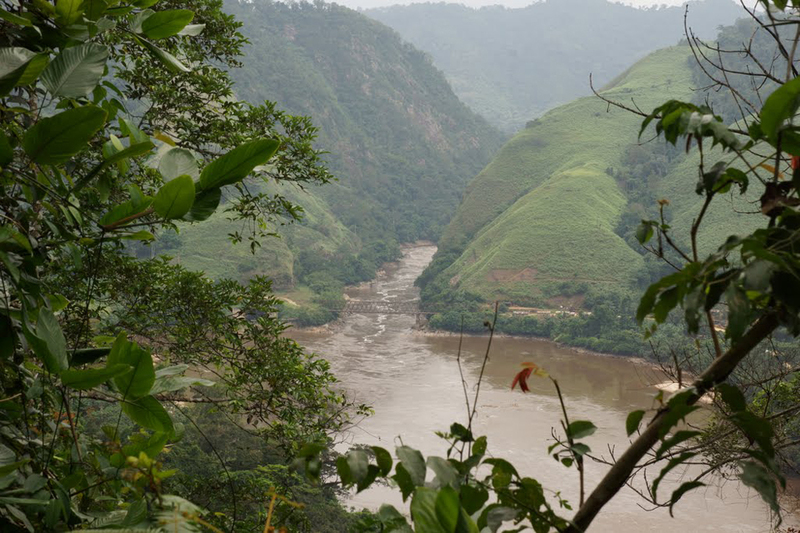 Most of the attractions in the Congo into the country where the master is nature. It is no secret that much of the country is covered with evergreen forests where man has not gone before. That is why the attractions in Congo are poorly studied. 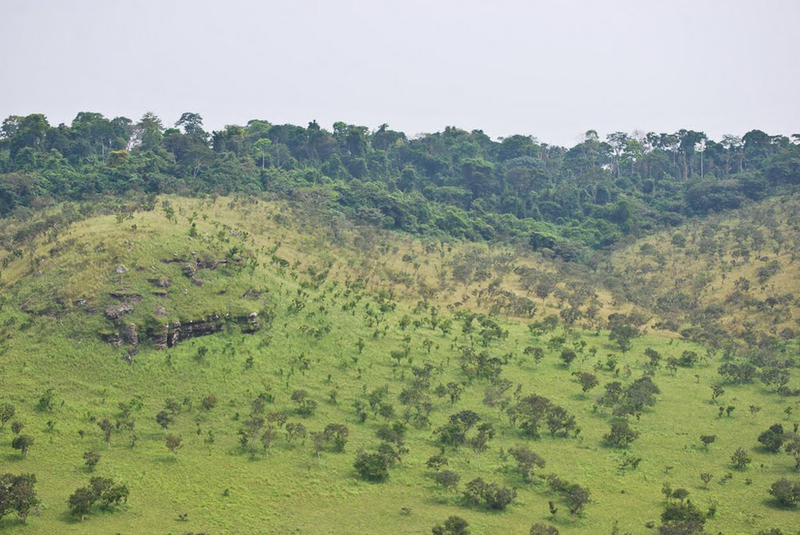 To be found more waterfalls and ancient settlements, why not endemic animal and plant species. The highest waterfall in the country is Bela Falls, which is little visited by foreign tourists. Bela Falls is high about 150 m as the water passes through several cascades closely spaced to each other. The location of the waterfall is such that it flows from the sides of the Congo River - facing the river. The water of the falls comes from a small side arm. Although Congo is a flat country, it is logical to no high waterfalls. Most of these are in the form of rapids and cascades, which are quite extensive account deepest rivers in the area. 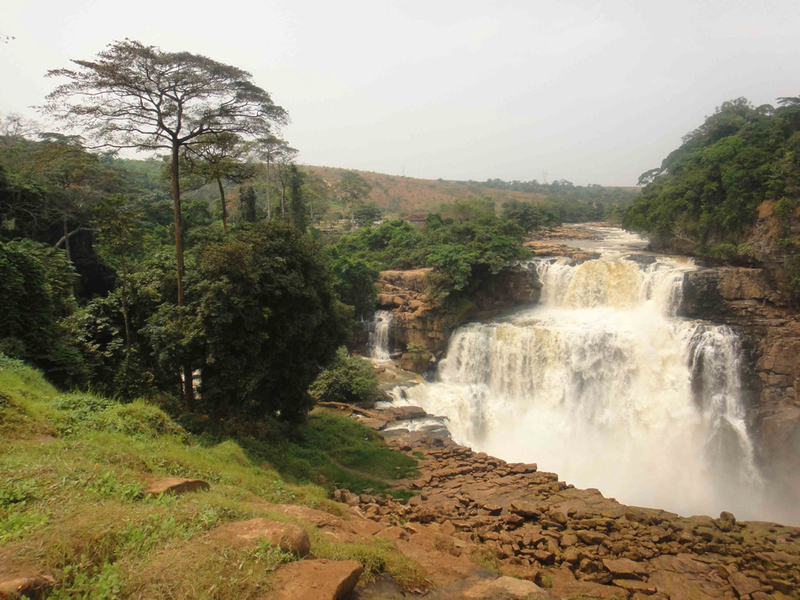 These waterfalls are Moukoukoulou Falls near Bouenza, Loufoulakari Falls - waterfall, which is a link between the rivers Loufoulakar and the Congo River and of course Mouroula Falls with its impressive 100 m wide and 40 m falling water. Visit the colorful rocks Diosso George, which stand out from the surrounding flora and Goualougo Triangle - also known by the name "Last Paradise" because of the pristine wilderness that has not seen the man. The facts prove it because many chimpanzees who live here act as if people have not seen. The most beautiful and attractive of the attractions in Congo lake Tele region Likuala. Amazing pictures of lake Tele can be made from an airplane or helicopter. 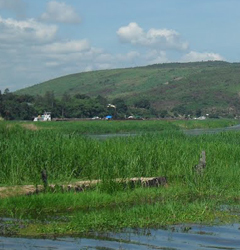 This lake is situated in the thick jungle, probably the crater of a volcano because it is very dalboko.Okolo lake Tele home to many species of plants and animals, including a large number of gorillas. Locals legends similar to those of the Loch Ness monster, but the monster here is the name mokele-mbembe. 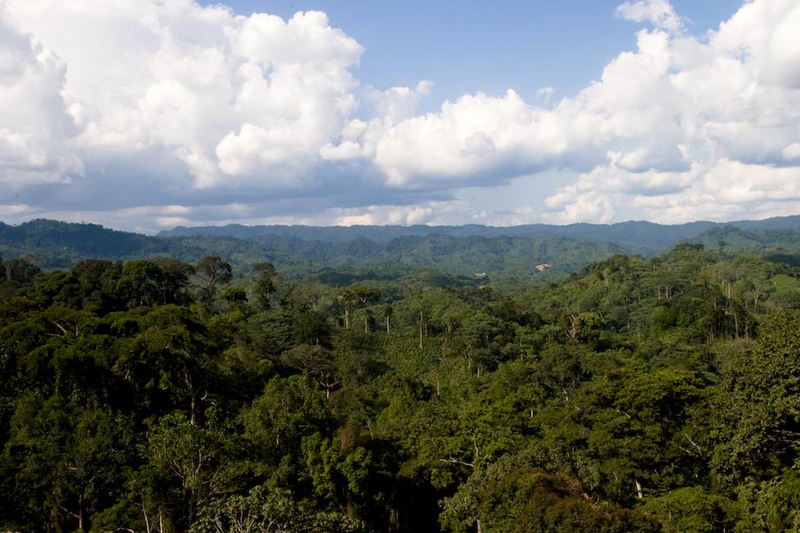 Not accidentally, in the Republic of Congo is the second largest tropical park in the world after that of the Amazon River - National Park Odzala-Kokoua. 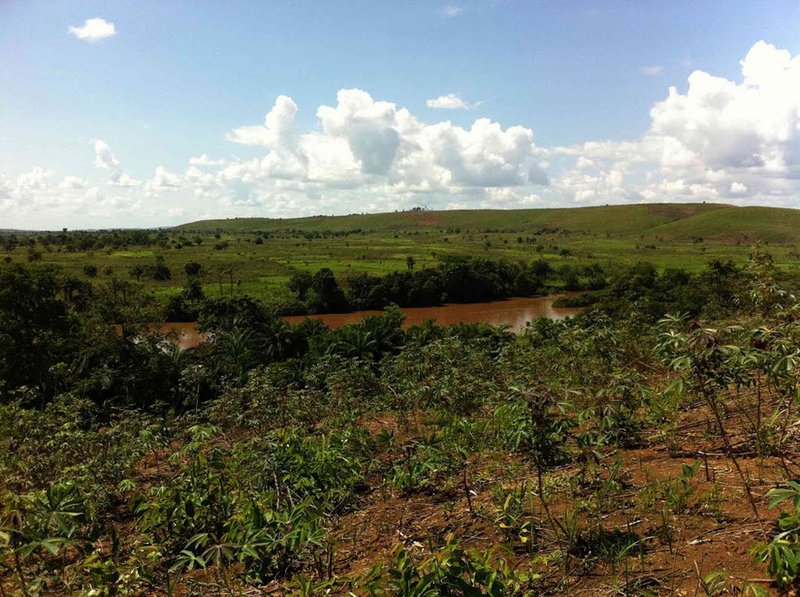 Located in the northwestern part of the country near the border with Gabon and Cameroon. The park is home to incredible biodiversity is still a functioning ecosystem. Of the attractions in the Congo, which were built by man can imagine prehistoric settlements Madingo Kayes to city Kouilou. 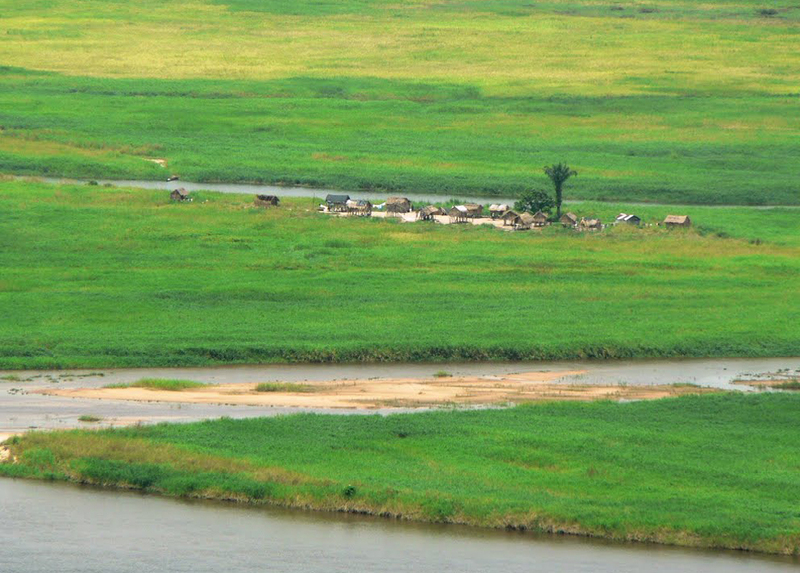 These are some of the oldest settlements in Central Africa. Visit the capital Brazzaville Church St. Anne Basilica - a legacy of the French colonists in 1949.